American Airlines grounded flights nationwide on Tuesday due to problems over several hours with its computerized reservation system. 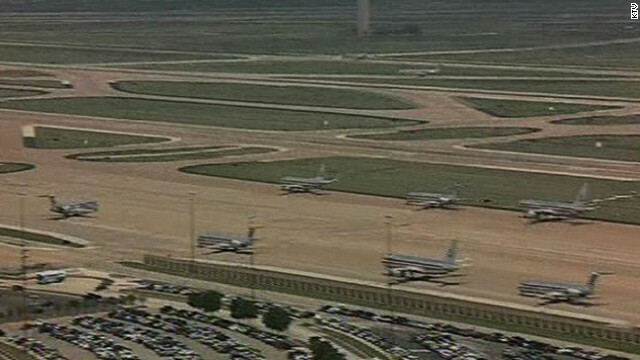 The decision also resulted its regional affiliate, American Eagle, holding flights at Dallas Ft. Worth, Chicago's O'Hare and New York LaGuardia - all major airports for the carrier's domestic operations. The glitch caused big delays and flight cancellations for the company, which sought court approval on Monday to exit bankruptcy. It plans to merge with US Airways.